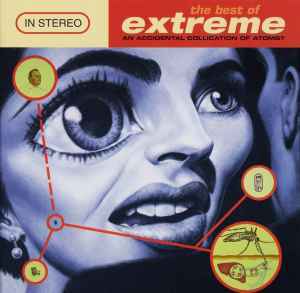 Extreme (2) ‎– The Best Of Extreme: An Accidental Collication Of Atoms? BIEM/MCPS. LC 0485. Barcode: 7 31454 0836 2 1.